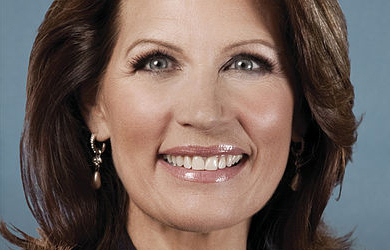 Former congressman Michele Bachmann is still insisting that President Obama is promoting Islamic terrorism, bizarrely asserting that the president is supporting both the Shiite regime in Iran and Sunni extremists. 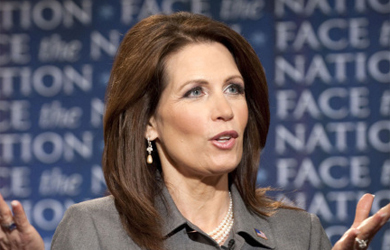 In an interview yesterday with News Talk Florida that was first flagged by Raw Story, Bachmann went so far as to say that Obama is the “best friend” of terrorists. “He has now guaranteed that Iran will have a nuclear weapon,” she added.